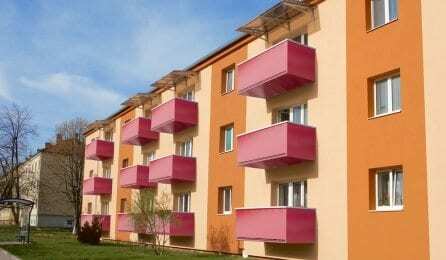 For this year, the novelty concerns the design of the balcony. You can choose between a hot dip galvanized steel or a steel / aluminum combination. With a new balcony anchoring to the facade without a gap. 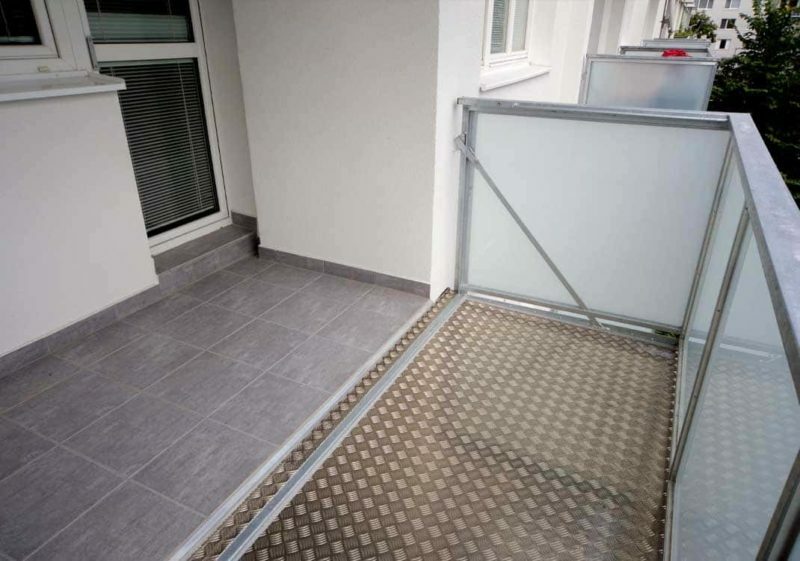 Full-featured balcony with aluminum handle. We offer you the deepest loggia. 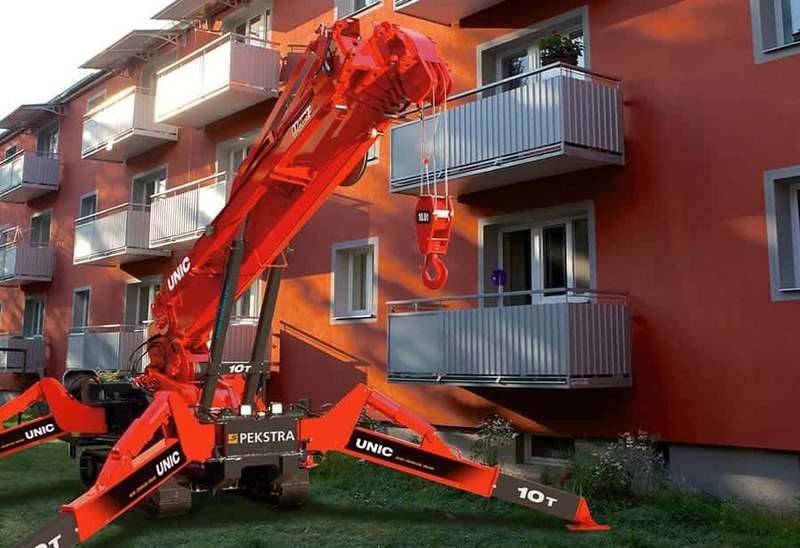 The dimension is no limitation for us, the only limitation is your wish and the static assessment of the possible load on the building. 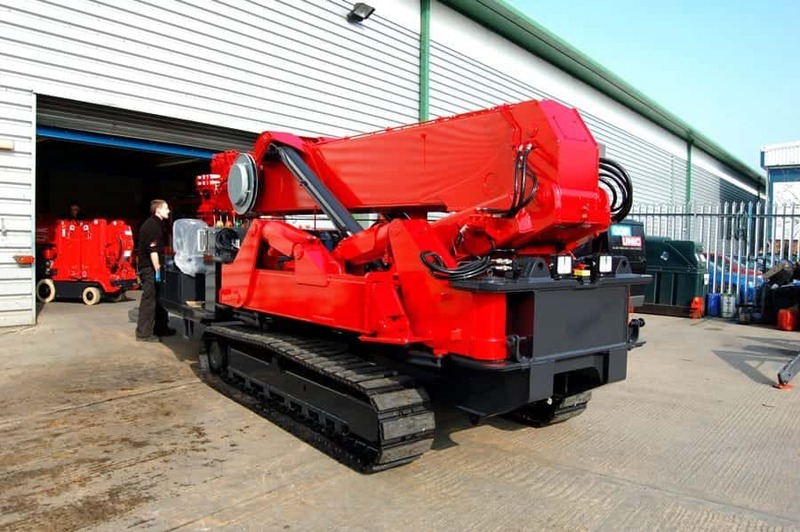 Normally we supply loggias that are 2 to 2.5 m in depth and width according to your wishes. We are constantly trying to improve our offer and PEKSTRA balconies. 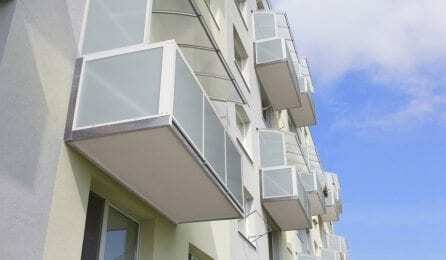 For this year, the novelty concerns the design of the balcony. 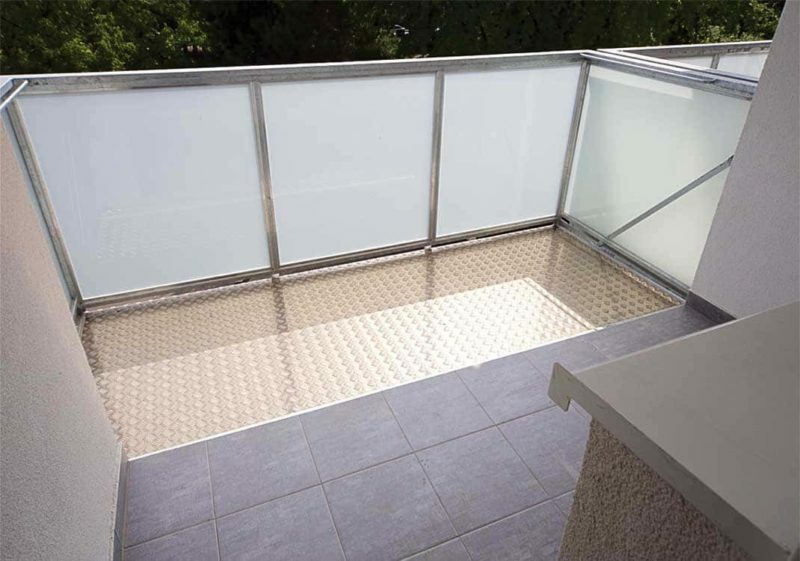 You will be able to choose between a standard steel balcony, hot-dip galvanized and a new steel / aluminum combination. 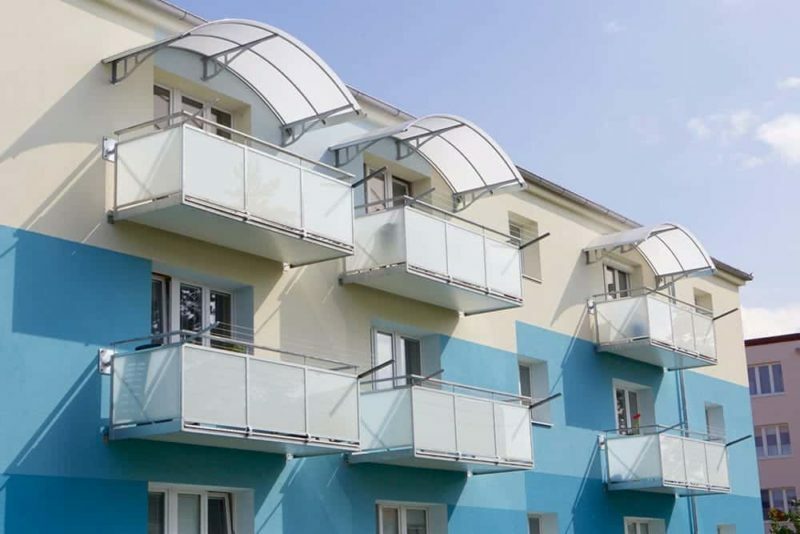 After long-term development and testing we come with another, we hope a successful innovation in the area of anchoring balconies where the balcony is directly attached to the facade without a gap, thus we have managed to achieve the complete appearance of the facade and the balcony and much higher comfort for you. 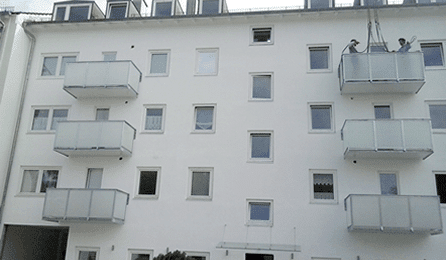 And these are our new balconies. 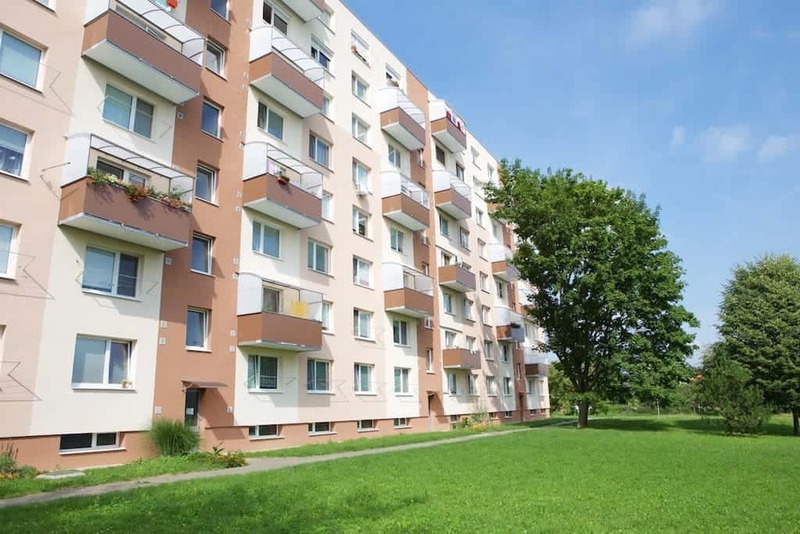 This new anchorage with ceiling ties is suitable for apartment buildings that do not have a load-bearing wall masonry. The drawbar is fastened directly to the ceiling structure. 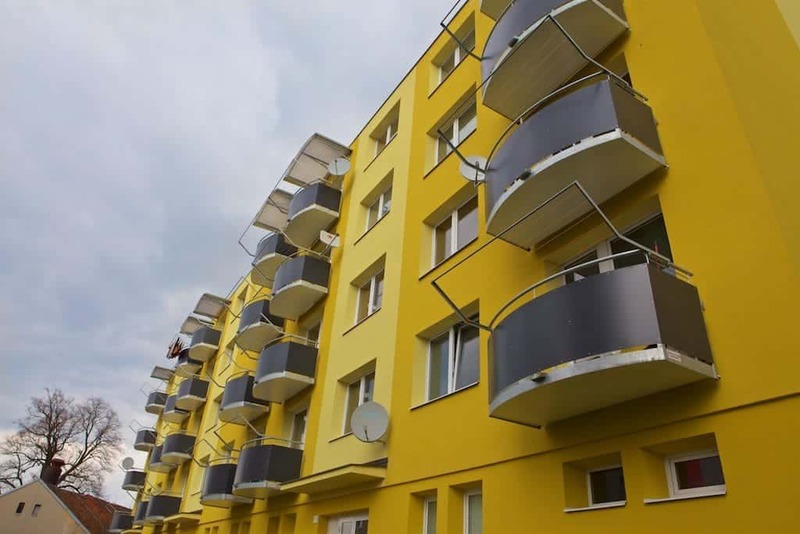 Žádný prostor pro montáž našich balkonů PEKSTRA není pro nás malý. 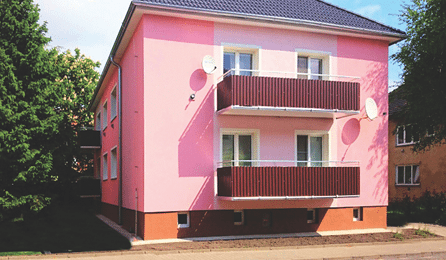 Díky pavoučím minijeřábům UNIC namontujeme balkony pro Vás kdekoliv. 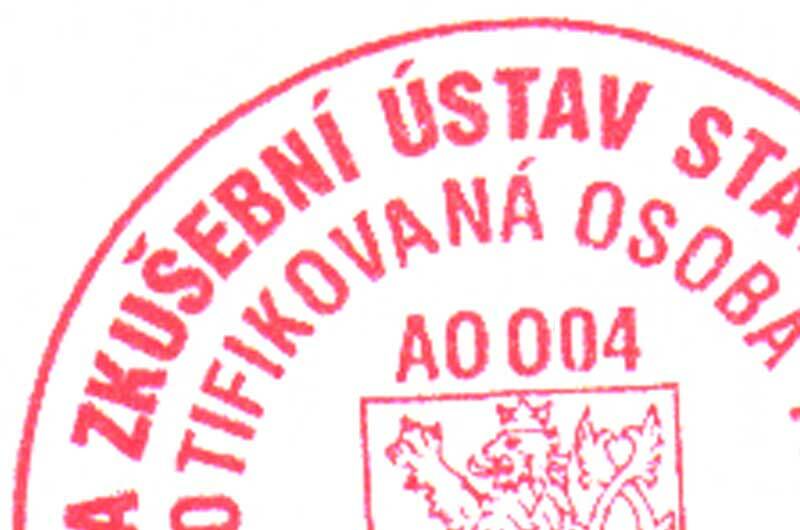 Minijeřáby UNIC jsou navrhženy tak, aby umožnily práci s objemnými břemeny tj. 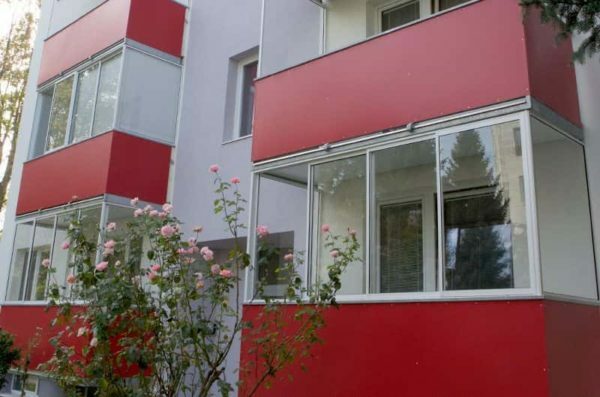 i našimi balkony v místech, kam se standardní jeřáb nedostane. 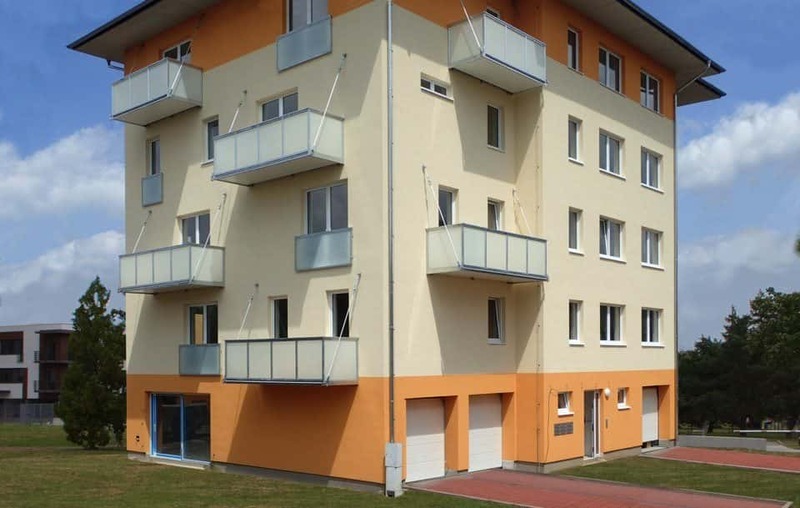 Vyrobili jsme a namontovali největší rozměr závěsného balkonu 5,2 x 1,3 m v provedení PEKSTRA Normal, výplň trapézový plech. 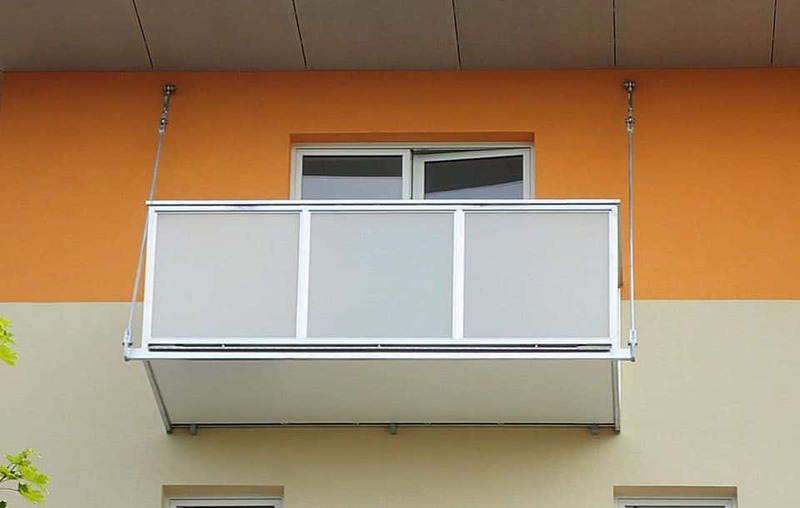 Balkony exportujeme a montujeme v EU, aktuálně jsme dodávali balkony do Mnichova v provední PEKSTRA Normal, výplň bezpečnostní vrstvené sklo Connex.